The sooner the Dems cut bait and abandon this one, the better off they'll be. 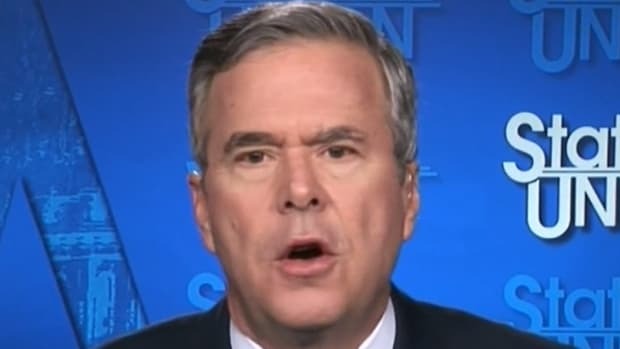 The New York Timesrevealed on Monday that presidential contender Jeb Bush checked "Hispanic" in the race category of his voter registration form. 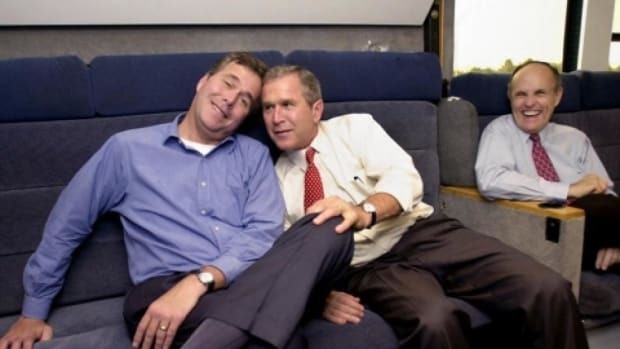 While the 63-year-old son of President George H.W. 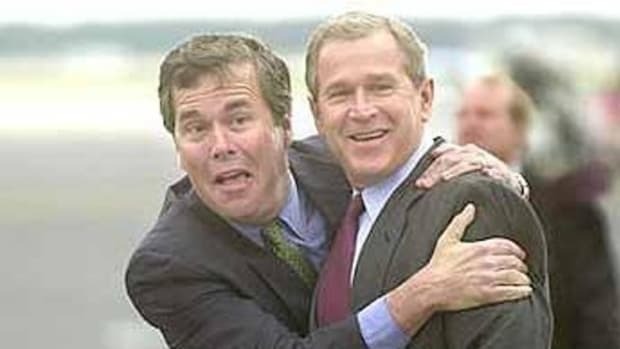 Bush and brother of President George W. Bush speaks fluent Spanish and has an Latino wife, Columba, he&apos;s definitely not Hispanic. 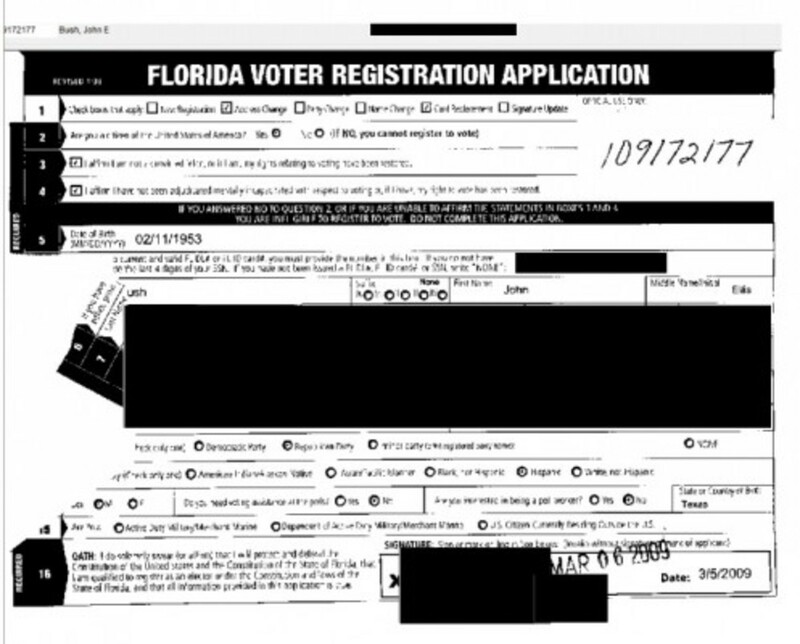 Almost immediately, Florida Democrats noted that falsifying information on a voter registration form is a third degree felony in that state where "maximum penalties are $5,000 and/or five years in prison." The Democrats continued by suggesting that Bush "call his lawyers." However, it&apos;d be a huge mistake for the Democrats to pursue this -- or to continue to simply make it an issue. Because it&apos;s not. 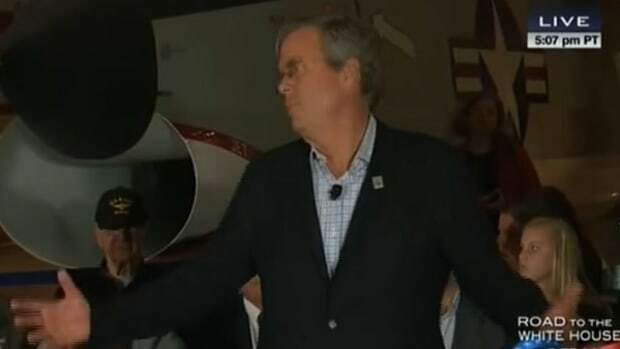 Jeb Bush might be a lot of things, but there&apos;s really no reason for him to have deliberately selected "Hispanic" on the registration form. It was clearly an honest mistake. What possible motive would he have to do such a thing? Now, if he was speaking in front of an Hispanic audience and unapologetically announced that he&apos;s Mexican, a certain amount of outrage about it would be understandable. But this? Nah. Nothing to see here. 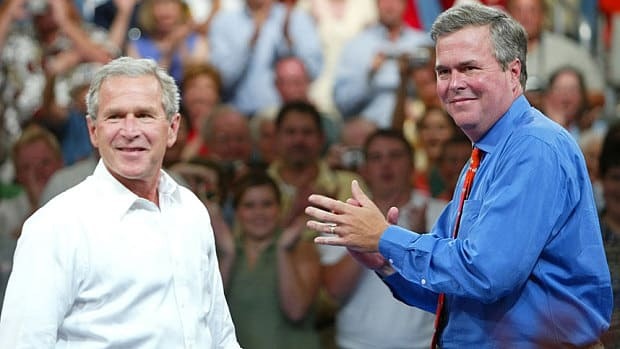 It&apos;s entirely possible that a personal assistant filled out the registration forms for both Bush and his wife at the same time and confused the two, choosing "Hispanic" thinking it was Columba&apos;s form. 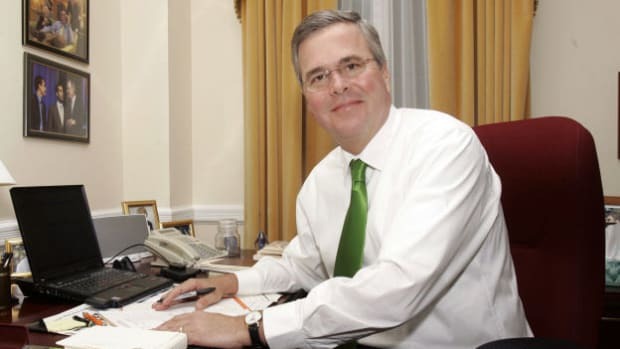 Along those lines, do we really think people like the Bushes fill out their own forms or do they merely sign them when they&apos;re completed by aides? It&apos;s very likely the latter. And the form itself was obviously filled out online or digitally using a PDF program like NitroReader or similar, given how there&apos;s nothing hand-written on the form minus the redacted signature, which might also be digital. 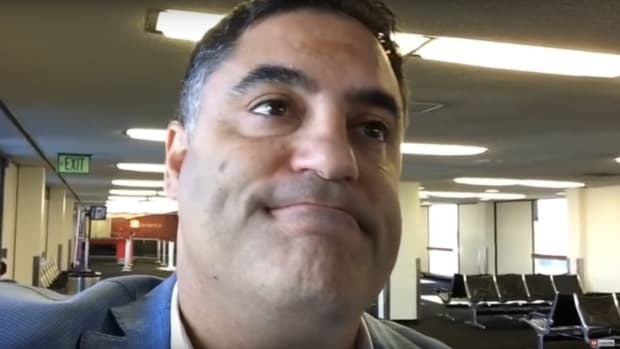 Frankly, that tweet makes the Democrats sound like the screechers from Fox News Channel and AM talk radio who amplify every White House glitch into an impeachment-worthy scandal. And now, calling out those kneejerk non-scandal scandals for what they are just became a little more difficult thanks to the Democrats who just gave the Republicans an easy counterpoint. In other words, now the Republicans can fire back with "well the Democrats do it, too -- Jeb&apos;s voter registration form, for example!" 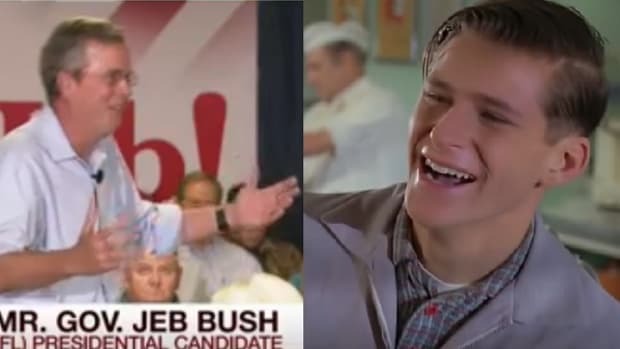 This Bush thing is obviously an honest mistake and, like so many other examples, an absolute non-scandal. The sooner the Dems cut bait and abandon this one, the better off they&apos;ll be. 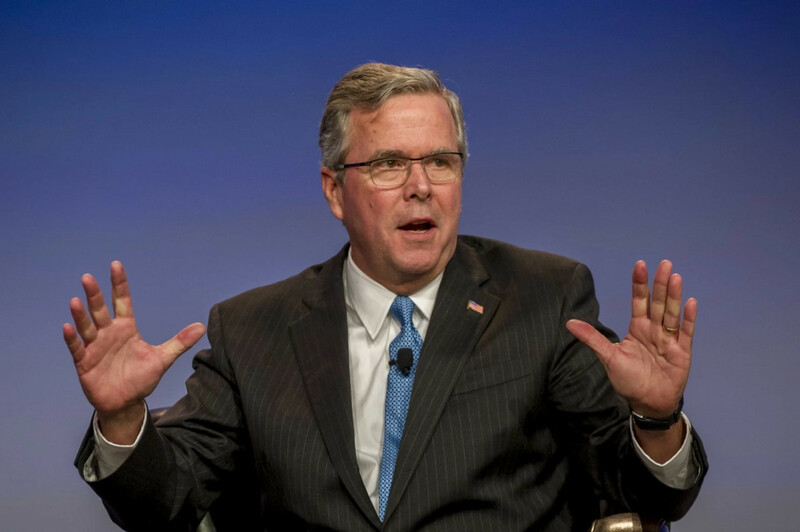 Seriously, is Jeb Bush Really the "Heavyweight" of the GOP Field?